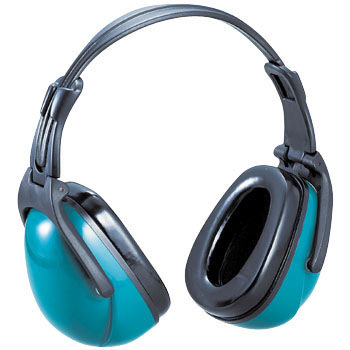 Although the soundproof earmuff that I used before was sound-proof, but strongly tightened, my head hurt when wearing it for a long time, but I think that the soundproofing ability of this ear muff does not change and the feeling of wearing is also good I will. This review is about item#8408714. I think that it is good for reducing noise. It is recommended if you do not have difficulty adjusting the length that connects both ears. This review is about item#08408714.